Ti Tree is an inexpensive, reliable and proven waste management technology which will ensure ongoing savings for ratepayers. Ti Tree Bioenergy is a waste disposal facility that utilises “best practice” bioreactor technology to rapidly stabilise waste while capturing environmentally damaging methane and converting it into electricity. The facility utilises the 37 million cubic metre void left over from a previous open cut coal operation on the outskirts of Ipswich. As the site is filled, completed areas are rehabilitated to complement the surrounding natural environment. Ti Tree is located adjacent to main roads and rail transport, further enhancing its appeal for economically sustainable waste management in Australia and the world. 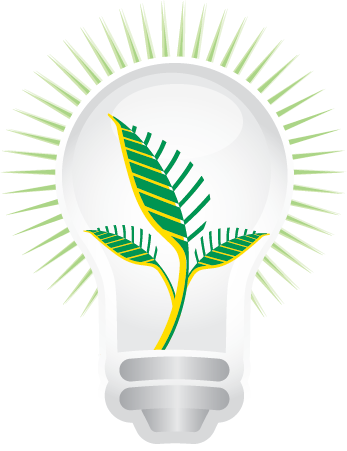 At Ti Tree Bioenergy, we are committed to sustainable development of renewable energy. Our Bioreactor facility is an exciting, environmentally sound alternative in waste management and we are proud to be leading innovators in the environmental industry. In conjuction with the development of the green energy from the Bioreactors, the facility also focuses on sustainable development in all facets of its operations, such as the development of forestry plantations and wildlife corridors.